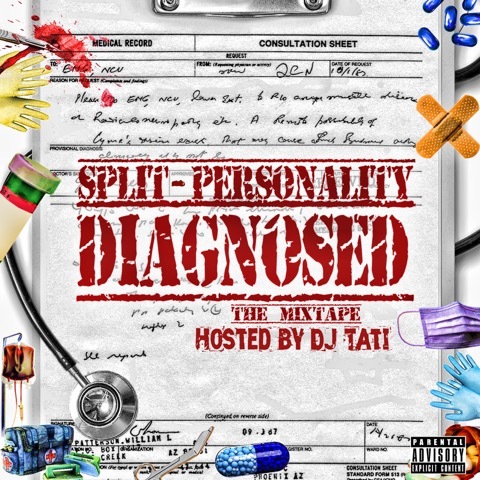 “Gimmie Mine” is a single from Split-Personality latest project “DIAGNOSED” !!! Also on it they have one of OKC’s hottest artist Chris Savage !! !